Travel and food always go together. 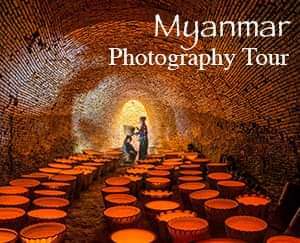 Aside from the enjoyment of seeing new destinations when traveling, having your fill of the best dishes that a place has to offer completes the experience. 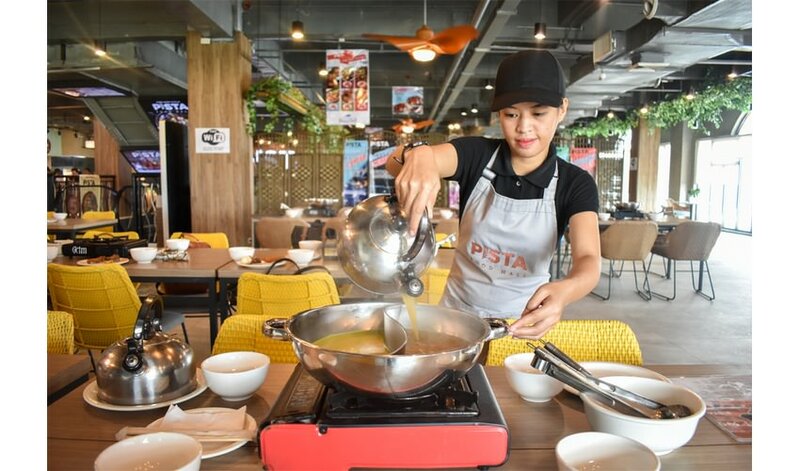 Pista Food Hall is located in the busting district of Baclaran. 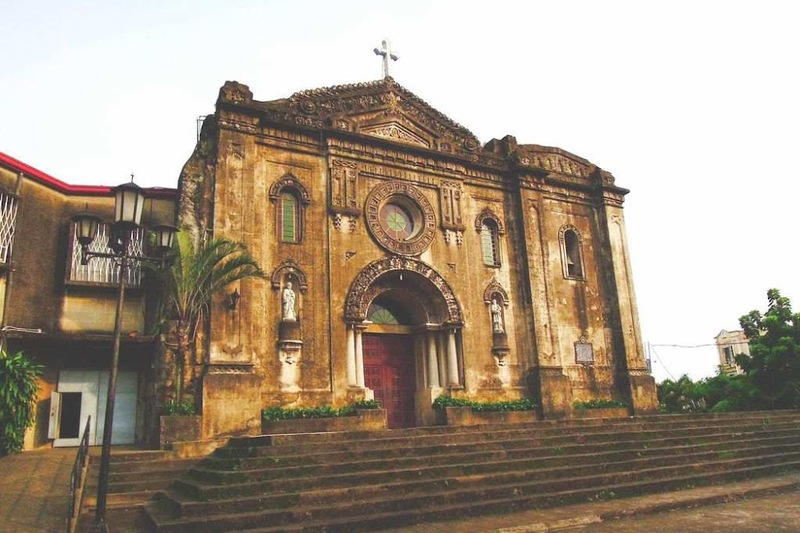 It is one of the best choices for families who are looking for a place to have a good meal after their customary visit to the famous Baclaran Church. 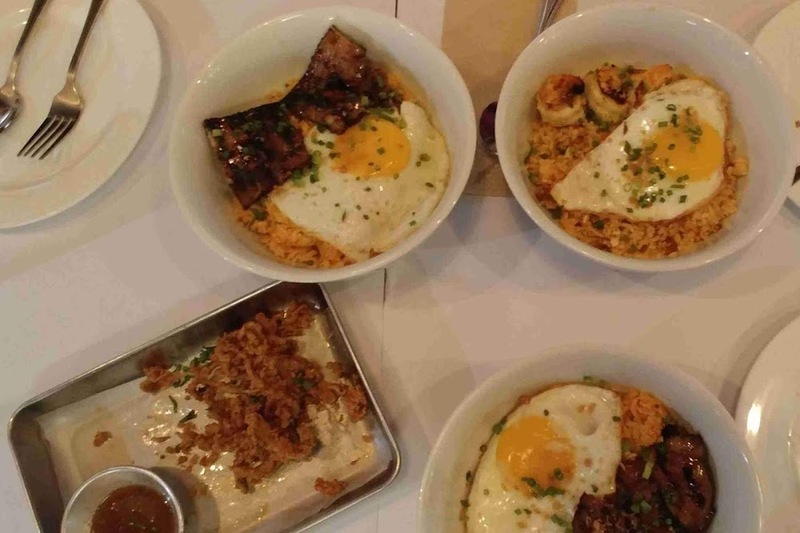 At Pista Food Hall, you would find mainly Filipino dishes. 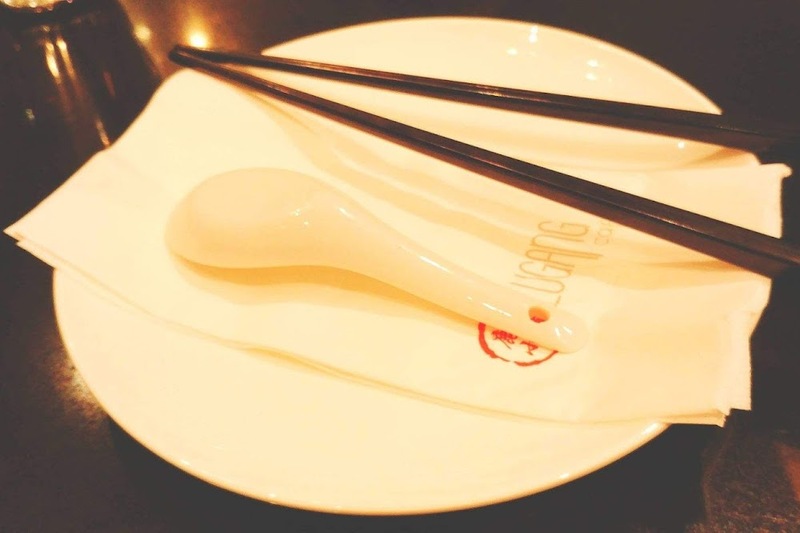 However, one of their most popular offerings is the unlimited shabu-shabu hot pot with buffet of sidings, unlimited rice, and bottomless drinks. 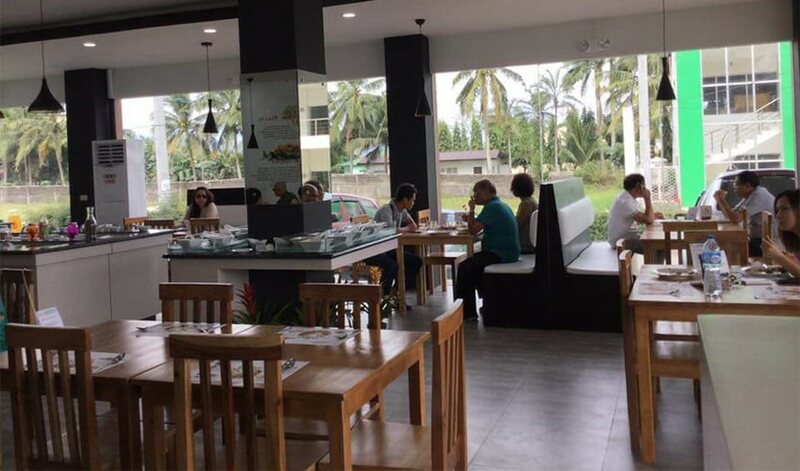 If you are looking for guilt-free indulgence, then head over to Tastihealth Vegetarian Buffet at Santa Rosa-Tagaytay Road in Cavite. 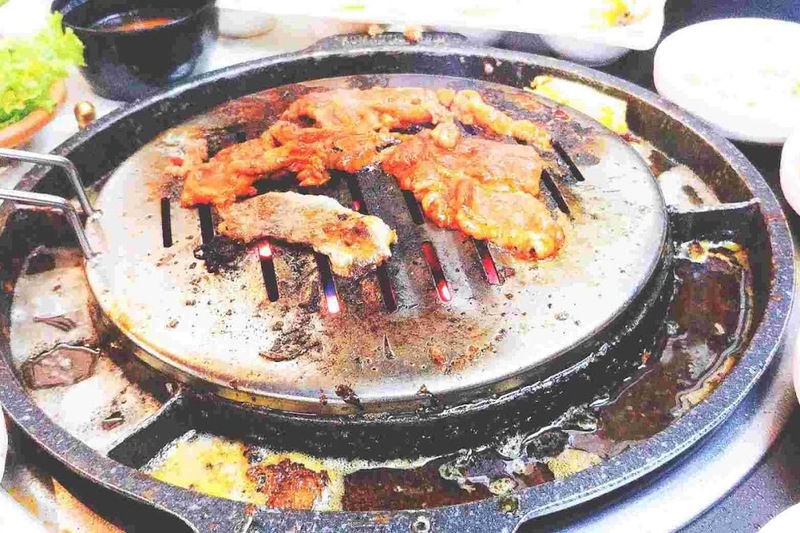 They offer a good selection of sumptuous vegetarian meals that will keep you coming back for more. Bad Diet Art Bar + Café is highly-recommended if you are looking for a creative place to hang out. 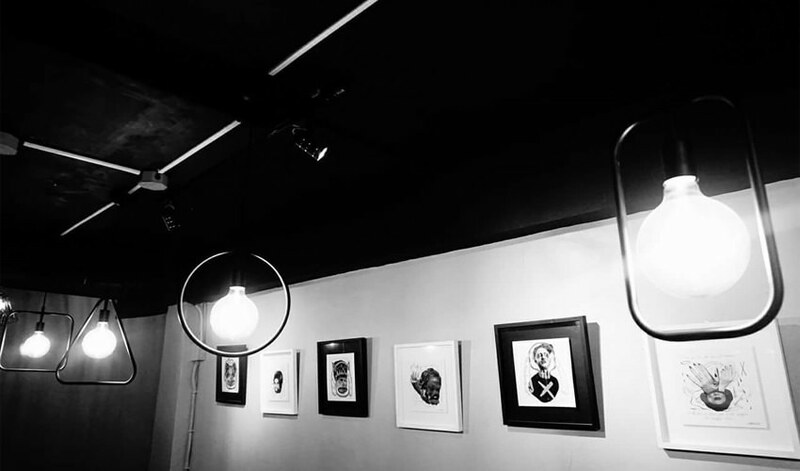 Here, you can find many beautiful art pieces as you indulge in pasta, sizzling platters, and other sumptuous dishes at a very affordable price. 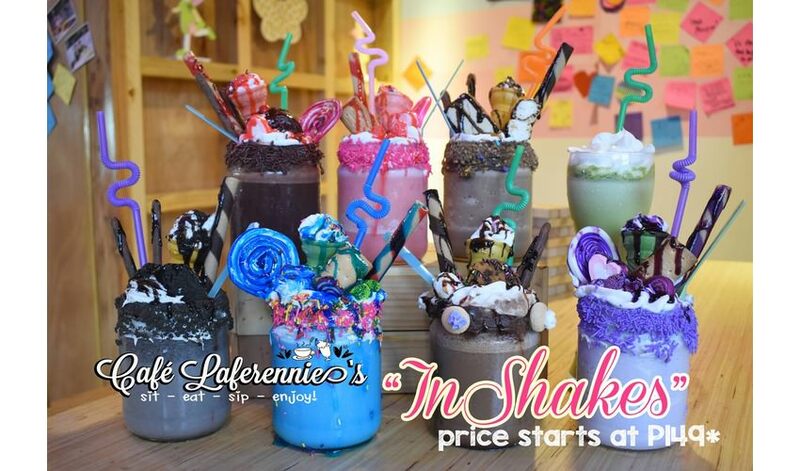 Café Laferennie in Kamuning, Quezon City is full of youthful vibe. 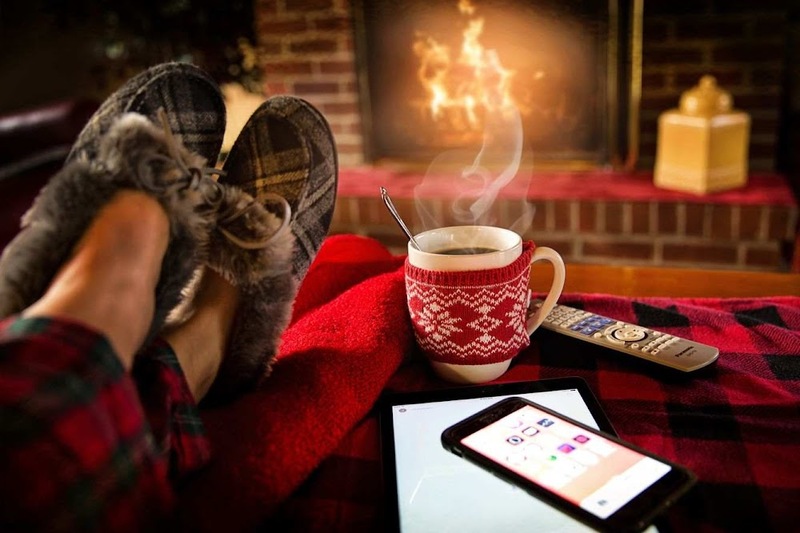 It is also the perfect sanctuary after a tiring day at work or at school. Here, you can lazily lounge as you read a book in one corner or de-stress by playing board games with your friends. Cap it off with their colorful burgers, huge milkshakes, savory burger steaks, and many more for only PHP 295. Located in Congressional Extension in Quezon City, Dip-N-Chill may sound like an ordinary fastfood joint. 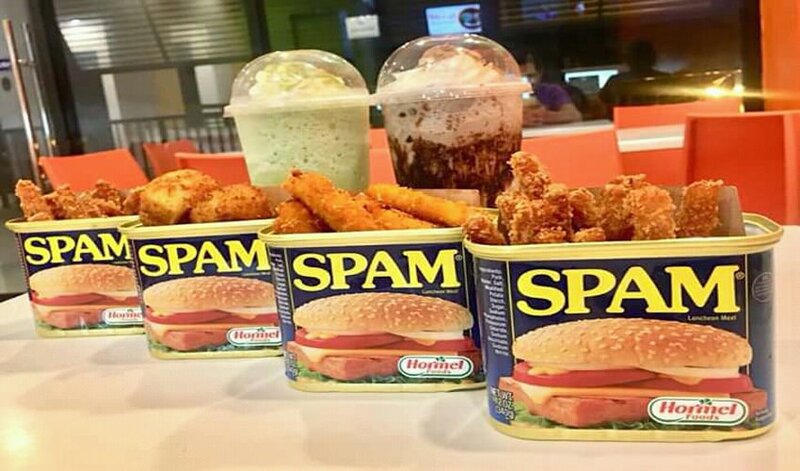 However brace yourself for unique selections like their Spam Fries, Cheetos Cheesy Sticks, and Potato Parmesan Croquettes. Finish it with their frappe or milk tea concoctions for a satisfying dining experience. 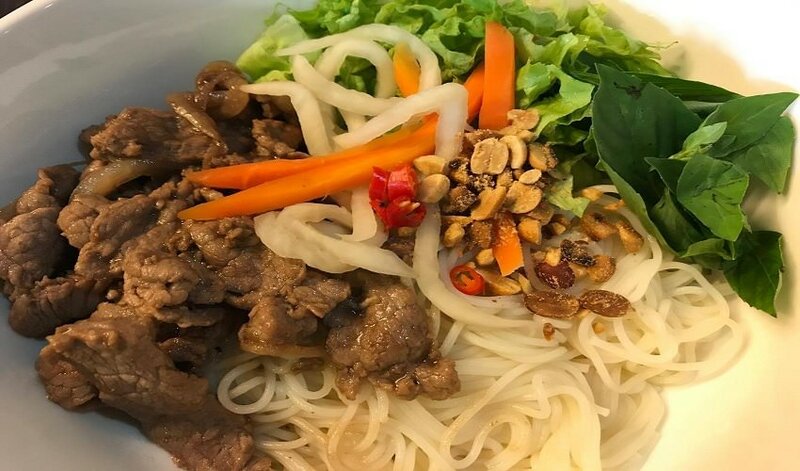 If you want to have a taste of Vietnamese cuisine, then visit Saigon Corner in Sgt. Esguerra in Quezon City. At Saigon Corner, you can feast on a hot bowl of pho, the healthy but goodie sandwich banh mi, as well as drinks and dessert for PHP 399. How about you, do you have a place or restaurant that you recommended for those who are looking for a unique dining experience? Share it in the comment section below. Wow! You must have an adventurous palate! I love food trips too. Did you try them all at once or on different trips? I would definitely travel for food! I live in Dasmarinas City right now and the nearest is Tastihealth Vegetarian Buffet. It's my first time to hear about a vegetarian buffet. Thanks for the tip! Yup, I found that interesting, too. Adventurous in a way. Haha. Thank you! I wish Cafe Laferenie is nearer. I have been wanting to take my kids to have shakes like those. I wonder if they have a BGC branch? Not so sure if they have a branch in BGC but, yeah, a branch that is just nearby would be good.